Neither white nor green, the pink colour of this Asparagus makes it cream of the crop. In Mezzago, a small town near Monza e Brianza, there is cultivated a kind of asparagus that is pink from the tip to the first 3 or 4cm and the rest white. 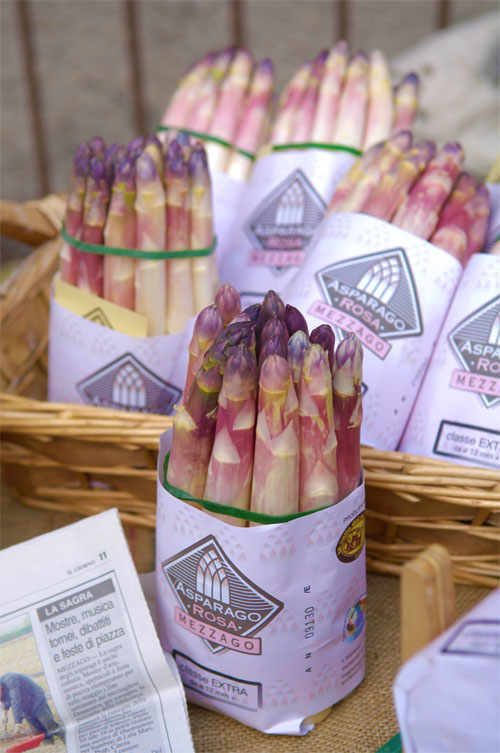 While there exists many varieties of asparagus, this unique pink colouring is the combined result of two factors. 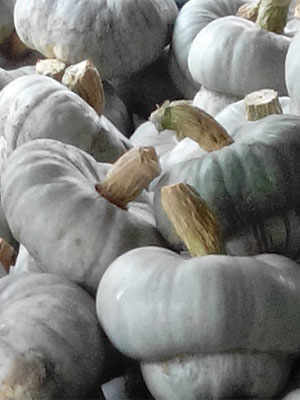 First is the natural conditions of the soil in which it is grown, which has a high concentration of iron mineral. The other is the cultivation method itself outlined below. Since May 1959, there has been an annual festival held to promote and celebrate this unique pink asparagus. The cultivation cycle of the pink asparagus begins in January with the clearing of the vegetation of the previous year. In February the soil is overturned for airing and then smoothed, before being packed with fertiliser. In May, once shoots begin to appear in the soil, 30cm long “baulatura” (trenches) are dug into which the asparagus is planted. In order to prevent the growth of weeds without the use of fertiliser, the trenches are then lined with long, black plastic sheets. Through the covering and removal of these black sheets, it is possible to regulate the amount of direct sunlight the asparagus receives, and this contributes to the famous pink colour. It is not uncommon to see green and white asparagus in any market in Italy. Green asparagus is slim and slender with a slight bitterness. 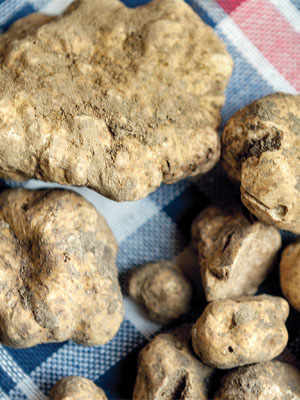 It is grown throughout Italy, and is the result of harvesting the parts of the asparagus which protrude from the earth. White asparagus is produced mainly in the northern areas of Italy, like Bologna and Friuli-Venezia Giulia. 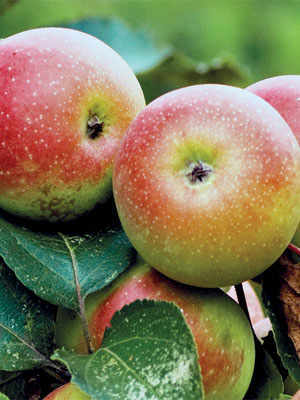 It is relatively thicker than its green counterparts with a delicate flavour. They are cultivated below the earth to ensure they are untouched by sunlight, which prevents the production of chlorophyll in the chloroplast cells, which are the cause of asparagus turning green. Mezzago asparagus stands uniquely apart from both of these types and was granted municipal denomination of origin (De.CO) in 2004 after a proposal by journalist Luigi Veronelli, citing the asparagus’ long-standing history that tied it to the local area.